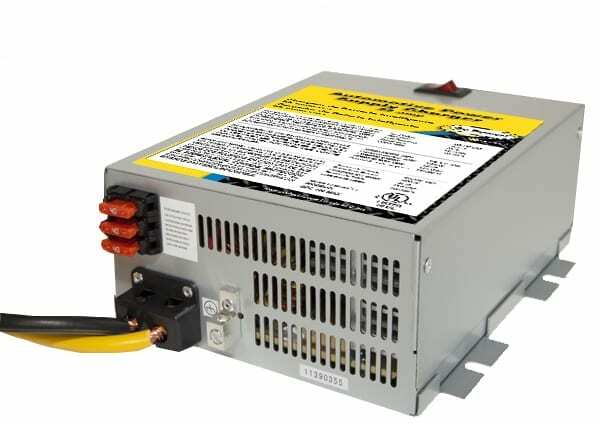 Automotive Power Supply Charger supplies and recharges batteries during vehicle maintenance, complex service reflash and showroom demonstrations. Our Automotive Power Supply Chargers are compact and powerful tools to supply AND re-charge batteries during your vehicle's maintenance, complex service reflash and showroom demonstrations. These chargers provide a constant and clean power supply without discharging the battery and are available in 55, 75 or 100 amp models.